Make waves, squiggles, and other patterns in clay with this set of cutters. Each dough pattern roller tool includes eight interchangeable cutting wheels. Three patterns can be used at one time. 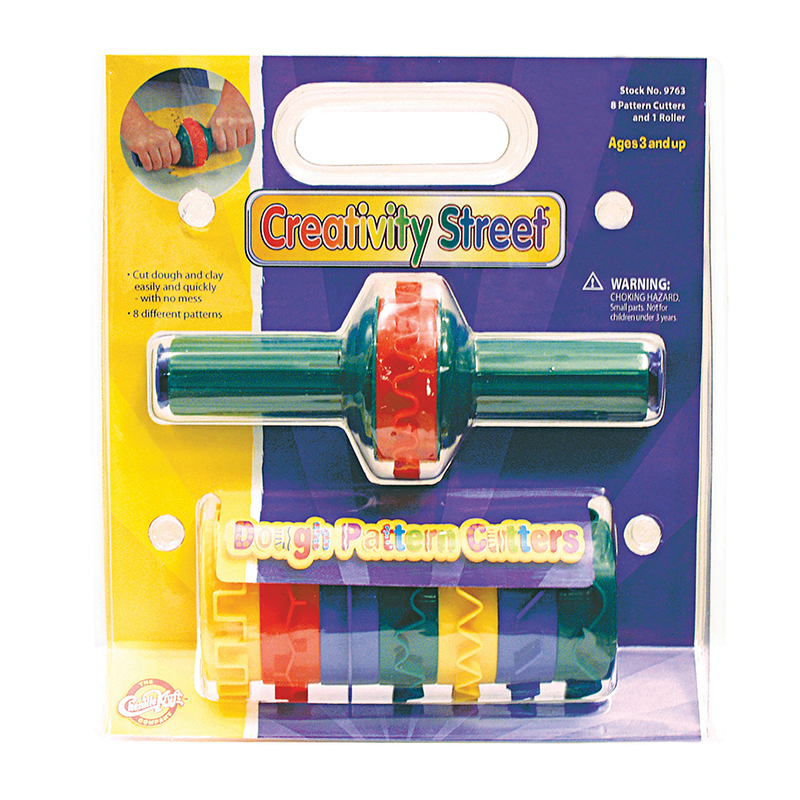 Sold as a pack of 2 dough pattern rollers for a total of 2 roller tools and 16 cutting wheels. 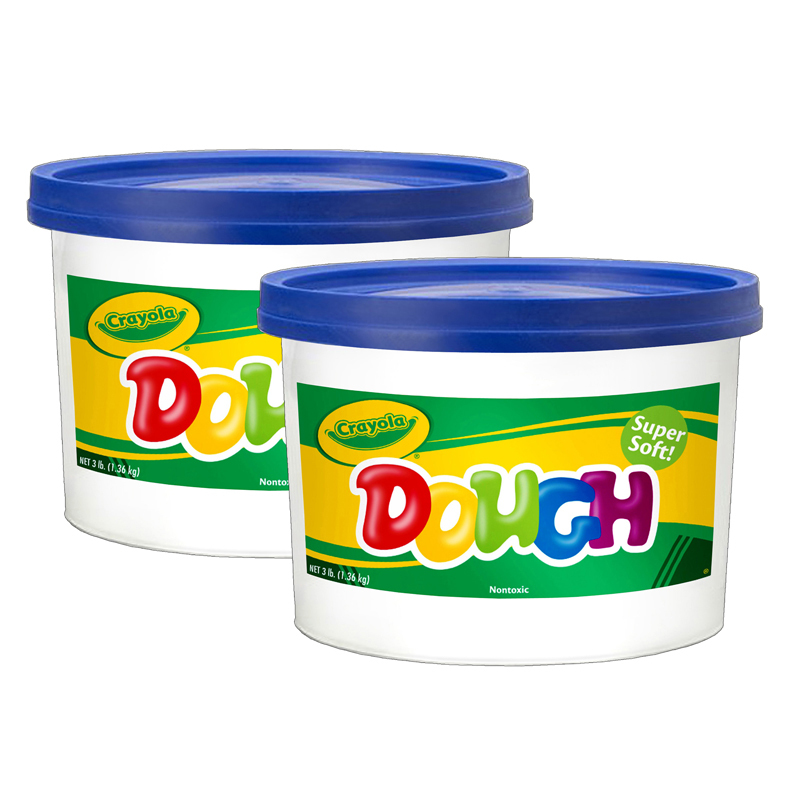 The (2 Ea) Dough Pattern Cutters can be found in our Dough & Dough Tools product category within the Arts & Crafts.